Solanki is a dynasty of Hindu Rajputs which is found mainly in western and central parts of India, they trace their origin to Chalukya Dynasty hence belongs to Agnivanshi Kshatriyas of Bhardwaj Gotra. In year 350 AD, Pulakesin of Chalukya dynasty became the ruler of Vatapi or Badami in modern day’s Karnataka. 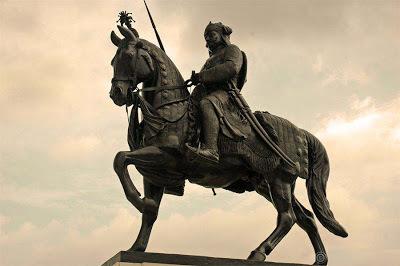 Solanki Rajputs have ruled the central and western Indian Territory comprising of present day Gujarat and Maharashtra states during 10th to 12th century AD. Solankis have taken the reign from the hands of Chavada dynasty in year 942 AD under the aegis of Mulraj I in this region. We can consider Mulraj I as the founding father of Solanki Kingdom in Saurashtra & Kutch. Lord Somnath is the family deity of Solanki dynasty. The same Somnath temple which was later ransacked and looted by the Islamic invader Mahmud of Ghazni during the times of King Bhimraj I. 50000 Rajputs have lost their lives during the invasions of Mahumd of Gahzni hence weakening the Solanki power temporarily for some time. Khimaj Mata or Goddess Kshemkalyani is the Kuldevi of Solanki Rajputs. The famous rulers of Solanki dynasty were Mulraj I, Bhimdev I , Karandev I, Siddhraj Jaisinh, Kumarpal & Bal Mulraj. The tradition of Sati was also prevalent during the Solanki era; few of their Queens have committed Sati at various points of time during Solanki rule. It was King Karandev I who have founded the city of Karnavati , which was later renamed to Ahmedabad. Raja Kumarpal have rebuilt the Somanth temple which was destroyed during the reign of Raja Bhimdev I. By the time of Bal Mulraj , Solankis have successfully thwarted later Islamic invasion attempts made by Mahmud of Ghori. Solanki Rajputs have contributed a lot in modern Gujarat’s architectural and language development. The name Gujarat was also adopted by Solanki rulers only. 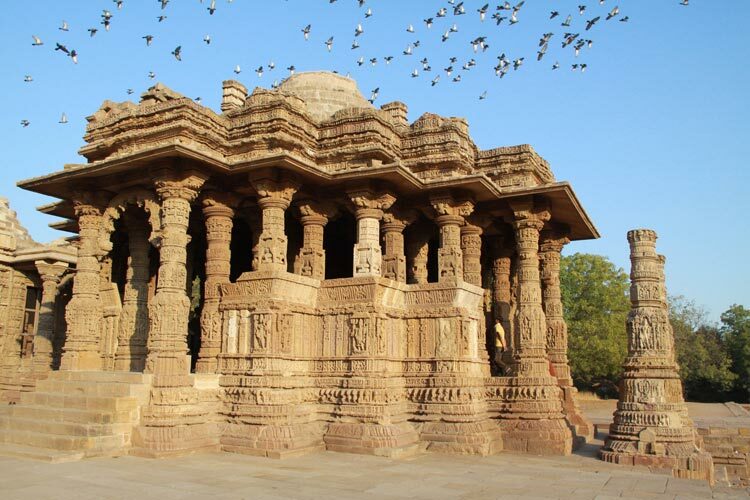 Sun temple of Modhera, Somnath (rebuilt by Bhimdev and Kumarpal) & Rudramala Temples were built by Solanki Rajput rulers. Jainism also flourished in the era of Solankis and many Rajputs have adopted this religion of peace. Bansda, Lunawada, Mirpur (Sirohi Rajasthan), Nasvadi, Anhilwara Patan, Desuri or Roopnagar, Sansari & Sathamba are few of erstwhile princely states of Solanki Rajputs. 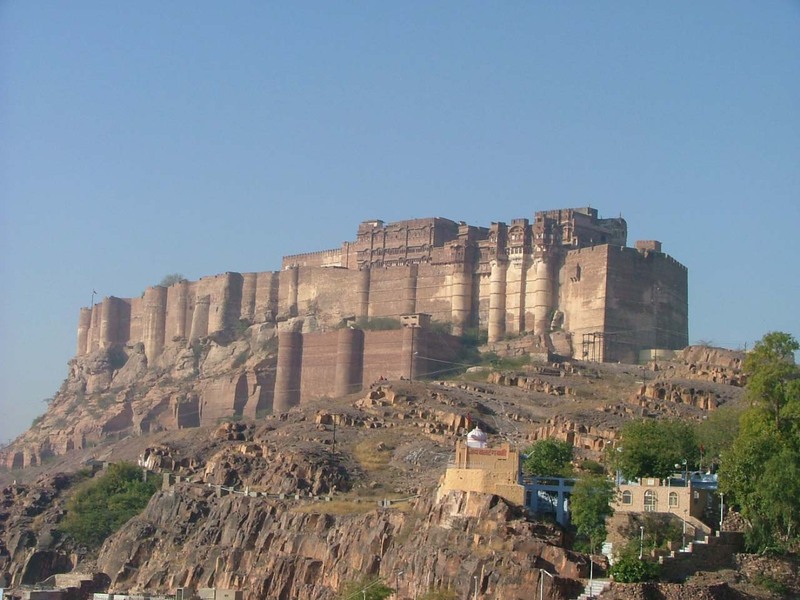 there were around 6 temples built during mulraj times where r they now? Jay Mataji to all Rajuts ,who published. thanks. wanna know uor bhat/barot comes from which region ? solaki of anhilwara has also sandilaya gotra who had rulled over other parts of india like magadh of bihar and they are living in this area with their glorious past & pleasent present. jai mata kshemkalyani ki , mera sabhi solanki kutumbhijanou ko pranam . some solanki caste why are including in schdule caste. Ladai me harne wale rajput sainiko jab chhoda jata tab unse pratigna karvate ki vo an Hathor nahi uthayenge. Aajivika ke liye jisko Jo achcha laga vo dhandha Marne large. Kshatriya Servi ye mere liye naya tha esliye net par search kiya usme bataya mujab. Because now days most of the schedule casts take pride in having rajputs surnames like singh, solanki, thakur, chauhan so that they get respect in the society bit on the other hand they also take full benefits of their real caste. This is the reason that anyone today of any caste uses Rajputs surname and defame them. There is a temple of kshemkalyani mataji at sojitra near khambhat, Gujarat. I am solanki Rajput with sandilya godhra. …we are settled in Jharkhand but our ancestor were ruling Patliputra of Magadh..currently known as Patna in Bihar. Jai Solanki! Jai Rajputana! As a part of india every where found some history different in different area. .i am from ved .rajasthan .i want more history about solanki . Glad to know about our history… i am really impressed.. keep it up..
What’s the actual village name you mentioned? Alpha is not a name. 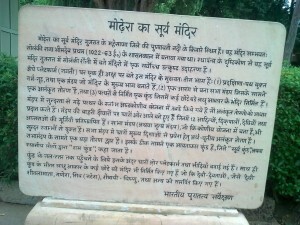 Solankiyo ka itihaas Bahut mahaan hai lekin mewar mai solankiyo ko hamesha neecha Rajput mana gaya hai . Ye sirf Ranawato ko or Rathoro ko hi ucha Rajput mante hai . But i think they are BloodFool . They dont known Solankis greatness. I am Solanki from MP, as so many solanki families residing in Malta region of MPEB as Maharaja of Gujarat conquered Malta and settled here in same case Maharaja vyagra dev solanki of Gujarat conquered rewa area that area is called baghelkhand , thousands of baghel families are residing in rewa and satna originally they are solankis, Maharaja Martand Singh was the ruler of rewa who caught white lion first time in India. i want to know who & where is Barotji of solanki rajpoots in gujarat. Some of us, claim of kuldevi of solankies is momai mataji :at sauratra region, some of us say’s mahakali mataji , ganga bhavani etc. Etc please clarify its ok or not. Who are stayed in baroda &bharuch state they were followed mahakali kuldevi. Is there any different on solanki clan? Because this is make parition in rajputs. Or any other caste policy to break our unity? want to know 5th branch of solankis from 16th branches of solanki as we are subbranch of it according to our barot /bhat .our bhat use to come from chittorgarh presently we reside in gujrat .from some time no bhat has come to our village so i wanna know details of it. ગુજરાતના સોલંકી રાજવીઓની પુરી જાણકારી માટે લેખક ઘુમ્રકેતુની કુલ 13 બુકનો સેટ છે તે વાંચવા વિનંતી છે. પરાધીન ગુજરાત થી રાય કરણ ધેલો. Paradhin gujarat na udhar karva kami, sarabi raja no vadh kari patan ma Solanki rajvansh sthapyo. Raja no vadha karelo tena prayaschit mate Mulraj Solankiji e agnisanan karelu. Feeling very good to read history, we Cheel Mehta (JAIN) are also Solanki Patan Vansaj. Is their any temple of our Kul Devi Kshemkari mata in Patan. Presently we visited every year bhinmal Kshemkari mata temple. Manoj ji Kuldevi of Original Solanki Rajputs is Kshemkalyani Mataji only whose other name is Kshemkari, Khimaj and Bhuvaneshwari Mataji. And In Gujarat Mandir of Kshemkalyani Mataji is located at Sojitra village which is in Anand District and merely 10-15km from Anand city towards Tarapur. It is about 70-80km from Ahmedabad to Sojitra via Kheda. You can easily visit there with the help of Google Maps. It is fascinating that Solankis are related to people of Karnataka and their great Chalukayan Empire. Rajputana comes in indian history after demolish of gurjar parihar dynasty, And solanki clan majorily found in delhi,punjab, haryana, and UP have jaat khap, GUJJAR and AHIR also have same clan. Sushil kumar solanki two time olympic medalist belong to jat gotra of solanki. 1. Baghela — Raja of Baghelkhand (capital Bandhugarh), Raos of Pitapur, Tharad, and Adalaj, etc. 2. Birpura — Rao of Lunawara. 3. Bahala — Kalyanpur in Mewar, styled Rao, but serving the chief of Salumbar. 6. Langaha — Muslims about Multan. 7. Togra — Muslims in the Panjnad. 9. Surki — In Deccan. 10. Sarwaria3 — Girnar in Saurashtra. 11. Raka — Toda in Jaipur. 12. 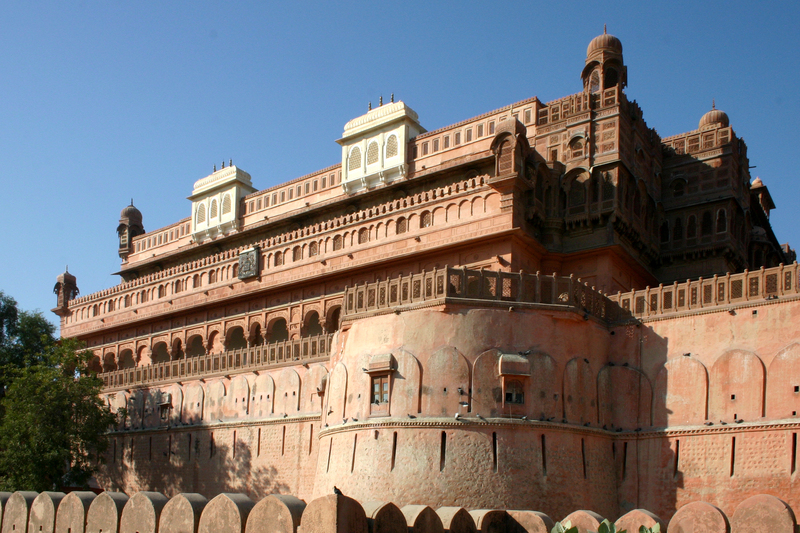 Ranakia — Desuri in Mewar. 13. Kharara — Alota and Jawara, in Malwa. 15. Almecha — No land. I’m Krishnapalsinh Virpara from Lunawada which is a Princely state of Solanki Rajputs. I use Virpara as a surname bcoz Virpara / Virpura is one of the 16 Subclans (Branches/Shakha) of Solanki Rajputs. Lunawada is located in Mahisagar district of Gujarat and also have historical places and information about the heritage. it is 130km from Ahmedabad. Th. Chetan Singh Solanki, Presently Resides In Jaipur (Raj).